Just about 30 years ago, in Troy, New York, Ric Flair and Terry Funk wrestled in one of the most memorable matches of the 80's, or any decade for that matter. It was the famous "I Quit Match." 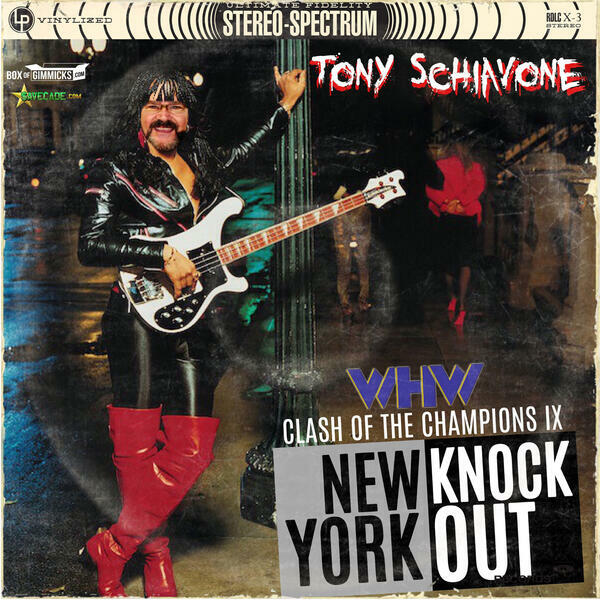 Join Conrad and Tony as they go back to November, 1989, when TBS presented its ninth edition of the prime time wrestling program the Clash of the Champions.